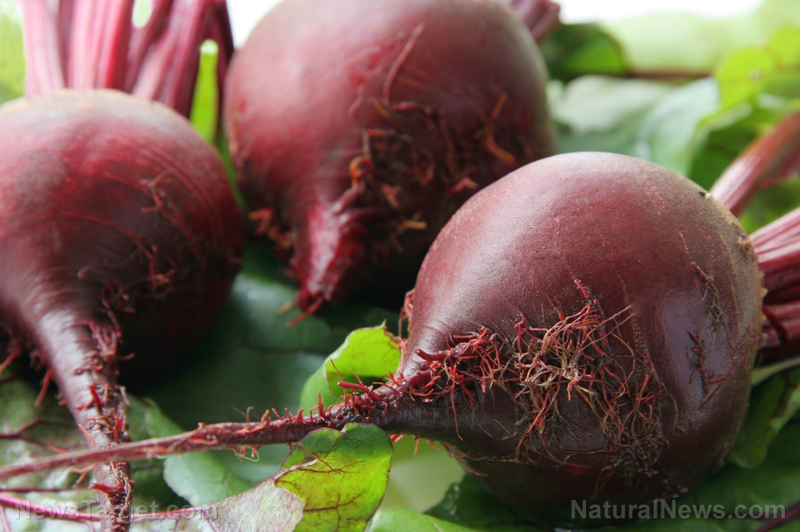 (Natural News) Beets are a superfood that can be easily grown right in your own back yard. This article will walk you through the process of cultivating beets correctly so that you have an endless supply of this delicious plant. Thinking of growing them in a garden? Take note of these tips. Beetroot, more commonly known as beets, are increasingly becoming popular as a superfood for their many health benefits. Beets contain high levels of vitamins A and C, and is a rich source of iron. The root vegetable is also packed with essential minerals such as manganese, potassium, magnesium, and phosphorus. Beets are also a good source of folate, thiamine, riboflavin, and pantothenic acid. (Related: To know more about other superfoods, visit SuperFoods.news). With so many health benefits, it only proves beneficial to cultivate beets. Follow more news about the healing power of root vegetables at Veggie.news.